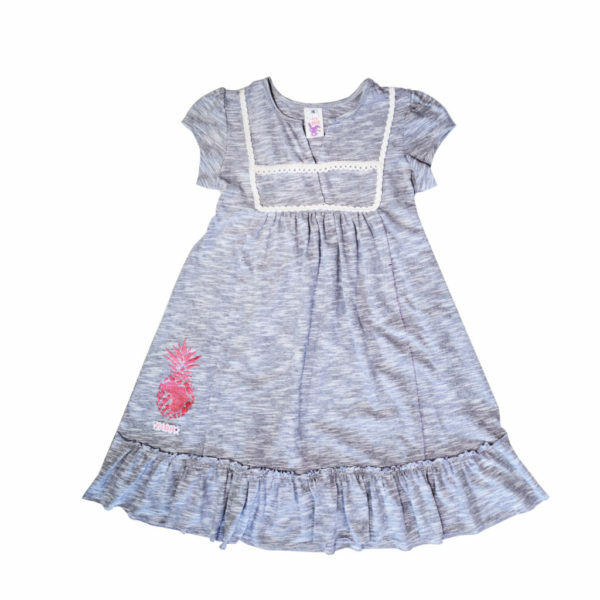 Our super soft viscose lycra Tshirt have become a favorite item in every girls cupboard! Our famous heart embroidery is always loved and appears in so many of our ranges. A great basic, in easy colours to combine with various bottoms.. Available in Grey and Ballet.